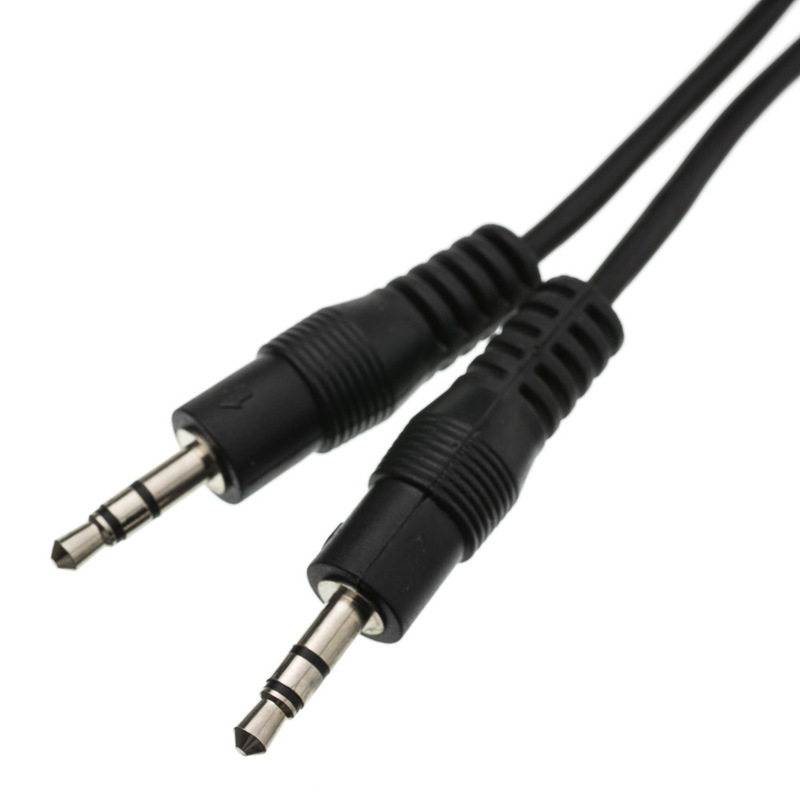 Our 12 foot 3.5mm mini stereo cables will connect to 3.5-mm jacks from portable CD players, PC sound card, multimedia speakers, MP3 players, iPod, iPad or any audio device using 3.5-mm jacks. 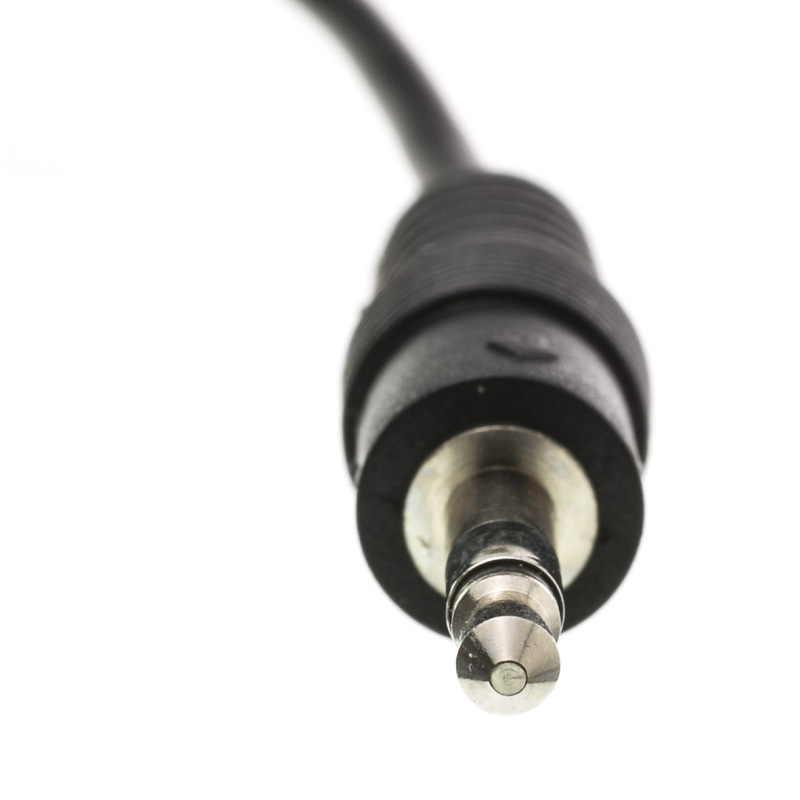 You can also connect mp3 players and more to the 3.5mm input available in many new vehicles. These cables feature a spiral shield for rejection of interfering noise and molded connectors to ensure a lasting, durable connection. nd the products are excellent indeed. Came the next day, always great quality cables! Wish it were available in white. Great quality and unbelievable price! 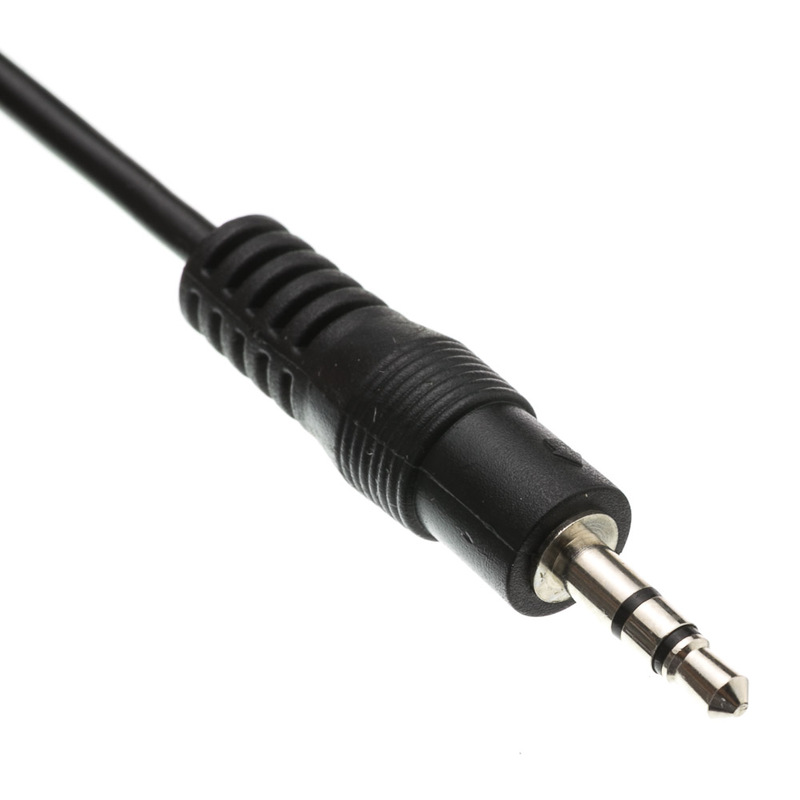 Cable has great connectors and works great. The cable is slightly thinner than what I was expecting, which turned out to be better because it's not as rigid and is more flexible. Excellent value, and it feels like it will hold up quite nicely! Great product quality, best prices, outstanding service. Love how thin the cables are. Cable worked great and priced lower than anybody else. works fine... Lasts a long time. Good quality and workmanship, easy to install. Excellent product/products and a great company to buy from. Excellent quality for the price.